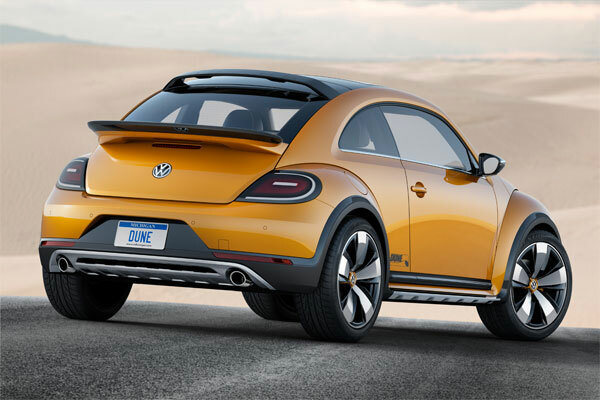 2014 Dune Concept assumes regular Beetle coupe taking on the height of SUV though with a rugged appearance. It features black plastic flares as wheel guard, new bumpers, metal skid plates plus rails at the bottom edge. 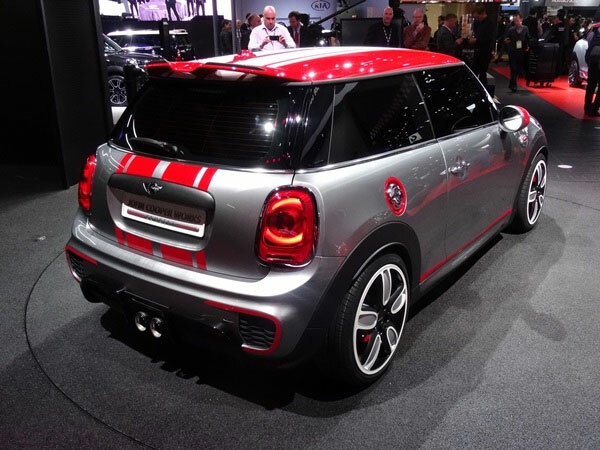 2014 Mini Cooper features red-and-black exterior trim package with the red roof, door mirrors, hood stripes, brake calipers, fascia accents, black-out grille, rear fascia plus roof spoiler, etc. It will be powered by a 134 horsepower turbocharged 1.5-liter three-cylinder while the Cooper S gets a 189 horsepower 2.0-liter four engines. The six-speed manual transmission will be standard while automatic will be optional. 2015 Acura TLX Concept is available in three versions: a front-wheel-drive 2.4-liter four-cylinder, a front-drive 3.5-liter V-6 plus all-wheel-drive V-6. 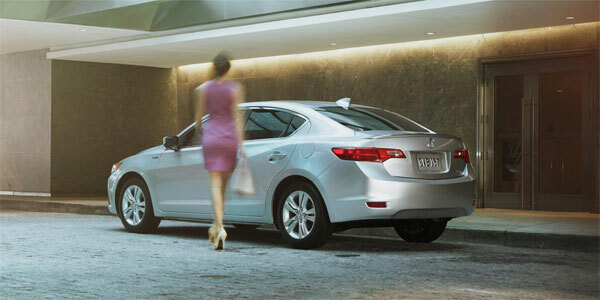 The front-wheel models are available in the updated version of Acura’s rear-wheel-steering. Its P-AWS—performance All-Wheel-Steer is a smaller and lighter system compared to the latest system on RLX. The all-wheel-drive version can be found in Acura’s SH-AWD. Its four cylinders will be paired to an eight-speed dual-clutch automatic with a torque converter whereas V-6 gets mated to a nine-speed automatic. 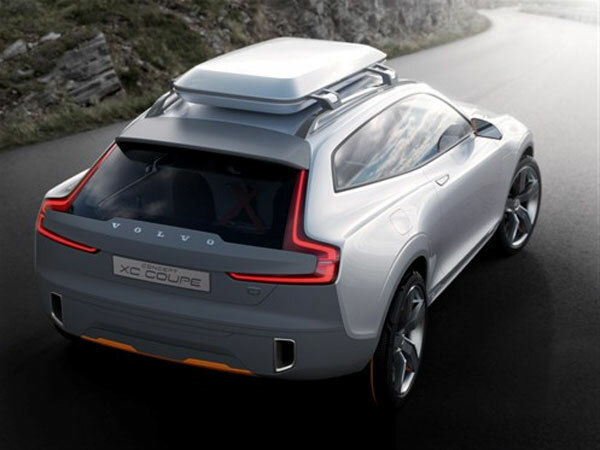 The difference between 2014 Volvo Concept XC Coupe and Concept Coupe lies in massive, 21-inch wheels, stylized wheel arches plus heightened roofline; others are similar to sleek beltline of its sibling; this may include its inline-4 2.0-liter engine which achieves unquoted EPA estimated at a top speed of 155mph. In Concept XC, its taillight comes with slim LED strip, short rear windshield and rectangular tailpipes which heighten its elegance. 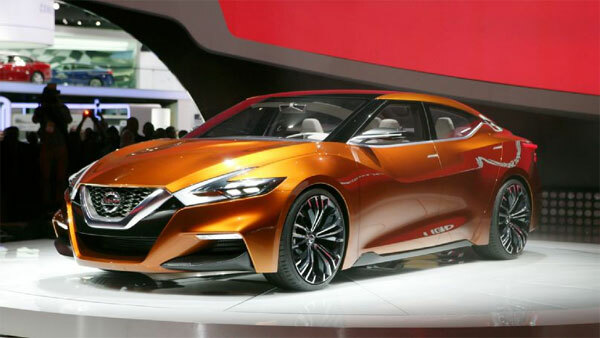 2014 Nissan Sport Sedan Concept comes with a sharp V-shaped grille sitting between fish-hook headlights with the fluid-like motion which culminates into a more angular rear trunk lid. Nissan Sport Sedan will be powered by a 3.5-liter V6 engine which is capable of generating estimated 320 horsepower and 280 pound-feet of torque with a zero to 60 sprint in 6 seconds at a top speed of 150 mph. It comes with a pistol-grip-style shifter at center stage on the console while a rotary knob behind operates the infotainment system in the interior. 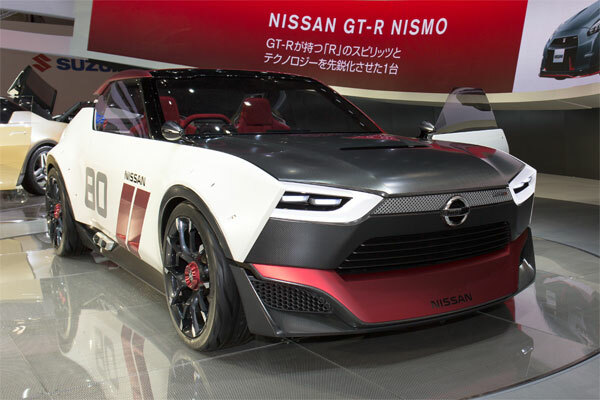 2013 Nissan IDx Nismo comes with a 1.6-liter direct-injection turbocharged engine mated to a CVT with six-speed manual-shift mode plus synchronized rev control. This engine is capable of 200 horsepower and about 160 pound-feet of torque. It hits 60 mph in seven seconds at a top speed of 130 mph. Nismo equally features modern LED headlights, a pronounced grille and a front bumper, glass roof, an eye-catching three-color finish, abundant aero spoilers and a new set of 19-inch lightweight rims and tires, etc. 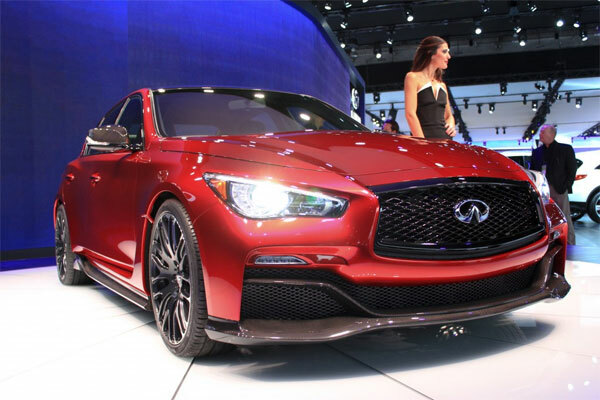 Infiniti Q50 Eau Rouge Concept represents Infiniti’s design vision of high-performance Q50 premium sports sedan. It features carbon fiber bodywork. Its ground clearance and width is informed by muscularity, aerodynamics, refinement, and power. The report has it that Q50’s engine would generate 500 horsepower and 600 pound-feet of torque. 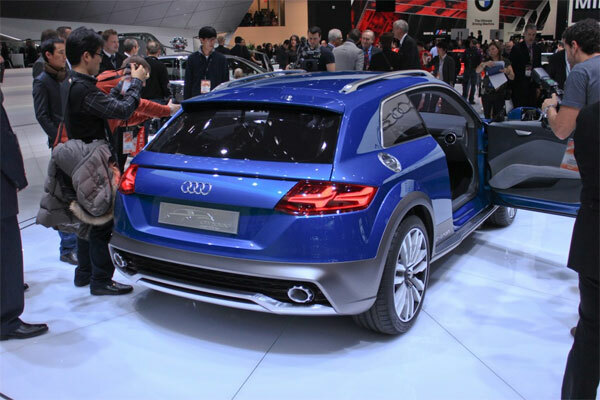 There is enough evidence that the Audi Allroad Brake Concept will hit the road as the company’s Audi TT with a more conventional rear hatch and lower suspension. It will be powered by a hybridized powertrain which is capable of generating 480 horsepower and 479 pound-feet of torque. The expectation is high for Audi Virtual Cockpit technology in production trim with a huge 12.3-inch LCD screen and MMI infotainment system in the compact sports coupe. 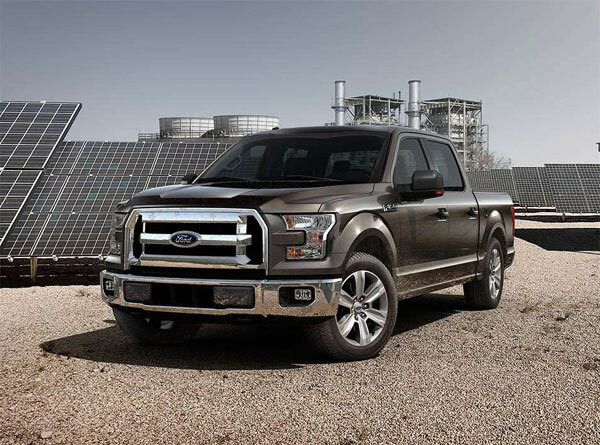 The 2015 Ford-F-150 emerges with a 700 pounds weight loss through intensive use of aluminum, but its truck furthers the segment’s engine downsizing trend with a 2.7-liter EcoBoost twin-turbo V6. Little will believe that the 3.5-liter V6 would be a full-size pick-up’s top range-topping engine. 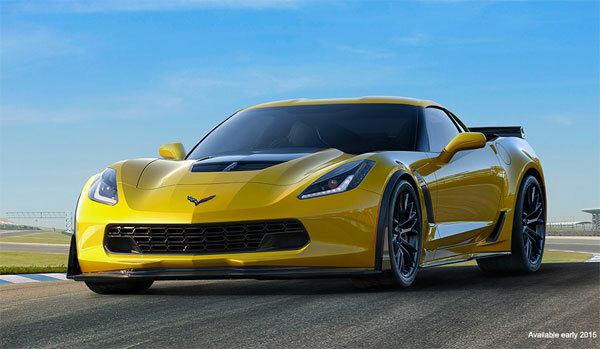 Assembled on aluminum bones, the new Z06 has a lightweight base for its enormous supercharged 6.2-liter V8 engine. The LT4 is capable of generating 625 horsepower and 635 pound-feet of torque. It has a remarkable jaw-on-the-floor performance.